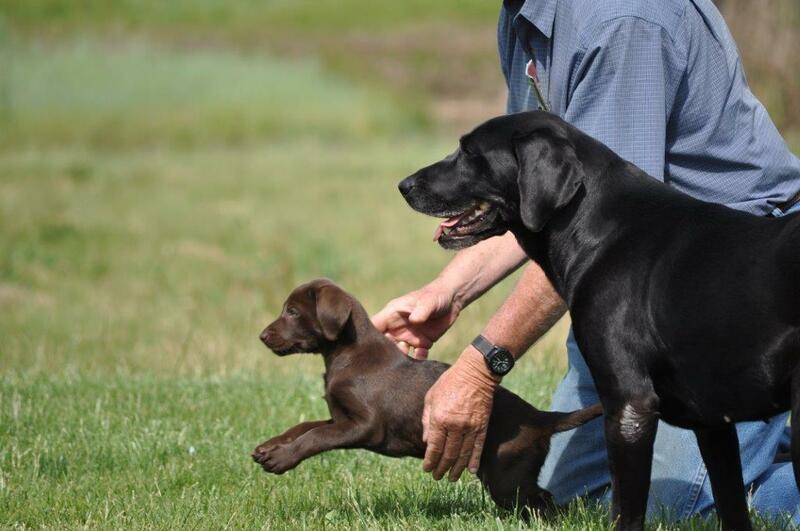 Reed, the son of FC AFC Cuda’s Blue Ryder MH and grandson of FC AFC CFC CAFC Barracuda Blue MH is the new addition to the fine line of chocolate Labrador sires. At age 2years 7 months Reed won 2 qualifying stakes in a 3 week period. 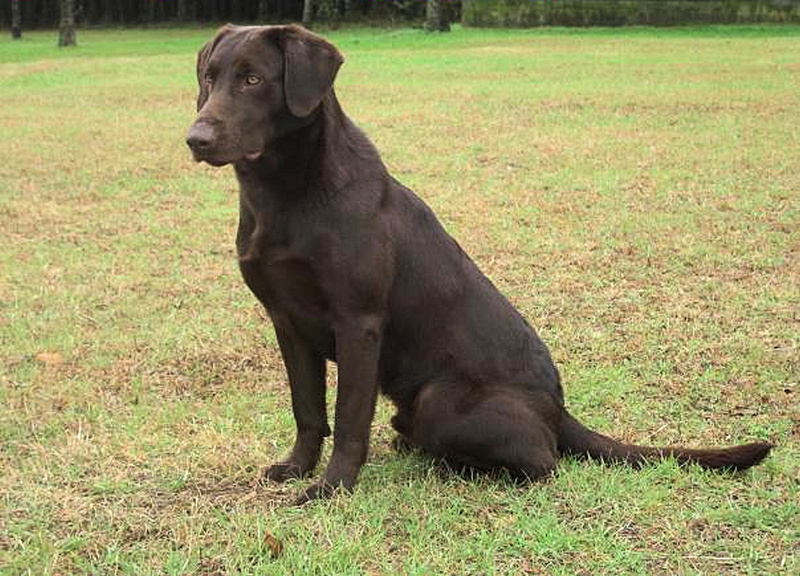 In the tradition of Ryder and Cuda Reed brings the same dynamic qualities, handsome deep chocolate color, intelligence and trainability. 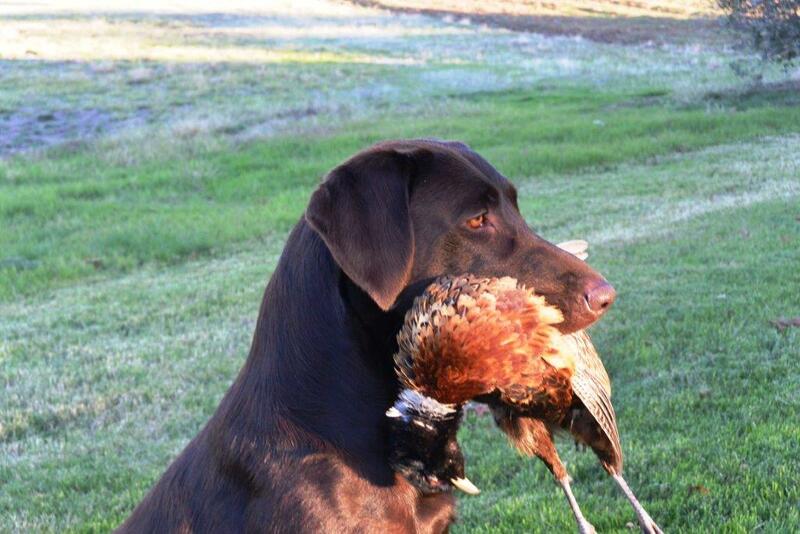 He is 80 pounds of positive attitude and a wonderful companion. 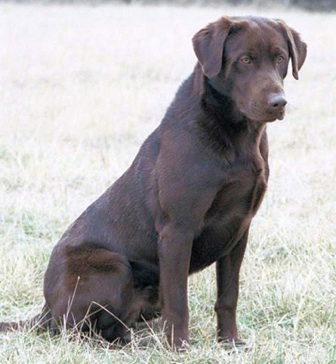 His dam, Chena River Smokin Gun introduces to the chocolate gene pool the important champion lines of FC AFC Chena River Tug, NAFC FC AFC Ebonstar Lean Mac and FC AFC Carolina’s Smoke on the Water.